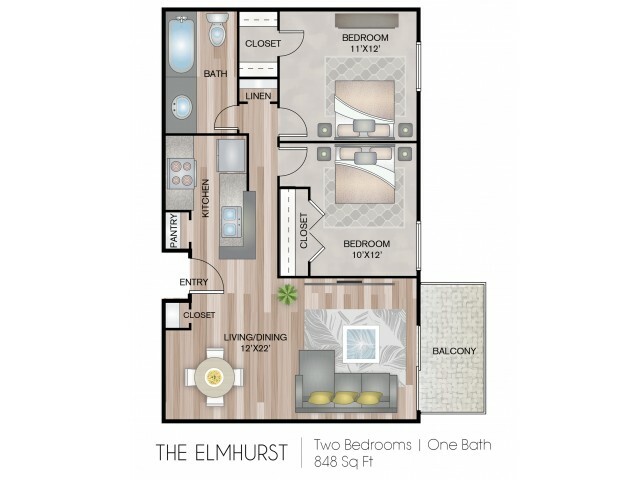 The Elmhurst is a spacious two bedroom, one bath apartment featuring an oversized walk-in closet in the master suite and either a patio or balcony. 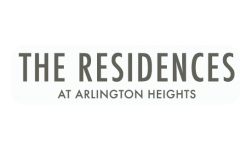 Valid From : Jan 23, 2019 Incredible Blowout Rates!! We just dropped rates $75 per month for a limited time only! Hurry now before special ends and rates go back up!